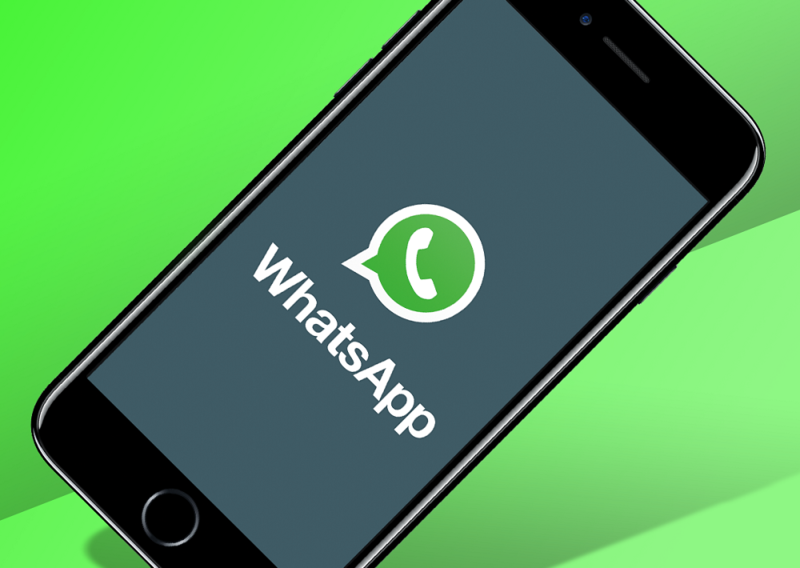 It’s a confirmed acknowledge that Whatsapp stages as the favorite app for messaging, for whole over the world, proven with about 1.5 billion active users chatting daily. Whatsapp provides the saving system for all conversations in the cloud so that you can reclaim it, in case if you need to switch the device or reinstall the app. Recently, Whatsapp has declared that, for all chats and media from the users which not backed up the data to Google Drive, will be deleted permanently. 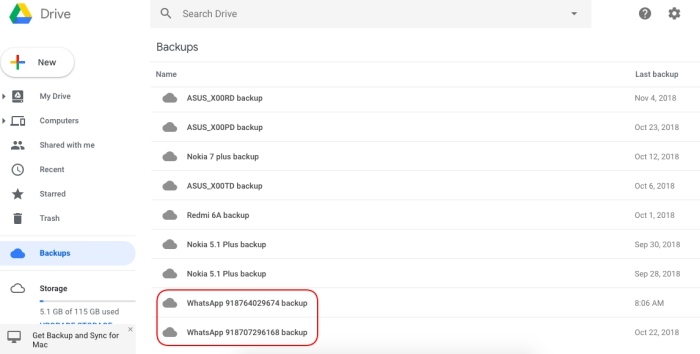 Well, it’s quite shocking and bothering news for us whose using Whatsapp as our daily messaging app, but don’t worry, as here we will guide you step by step techniques to back up your Whatsapp data to your Google Drive manually. But these techniques will only work in Android devices, as for iPhone, the backups are saved into iCloud. 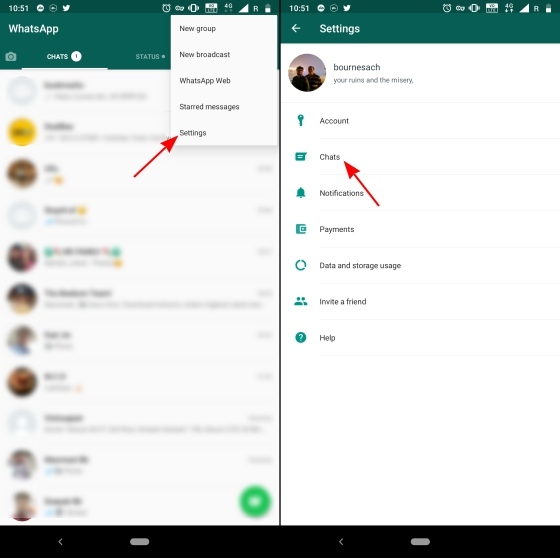 1.Open Your Whatsapp and go to Settings Menu, click on “Chats” option. 2. 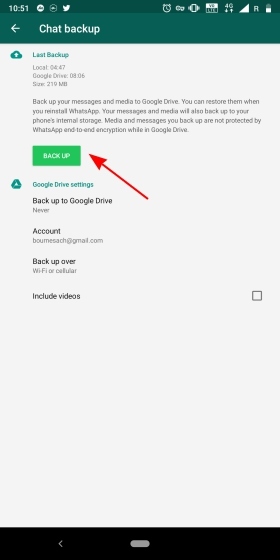 Click on the “Chat Backup” then choose any options in “Back up to Google Drive”, unless the “Never” option. 3. 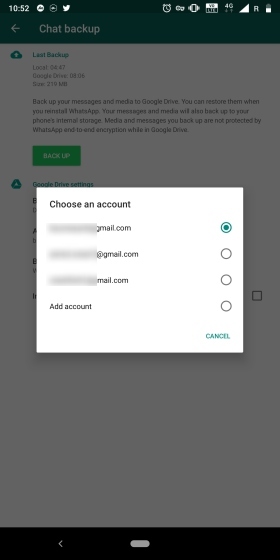 Next, it will give you options for which Google Account you would like to use for the backup. 4. All sets are done now, and it will automatically back up all your data, unless if you choose to back up manually then you can click on “Only when I tap Back up” option. The mainly best thing from this method is that you can minimized the active space on your Drive Quota, and if you can save all the medias without using any space of your storage in Google Drive. 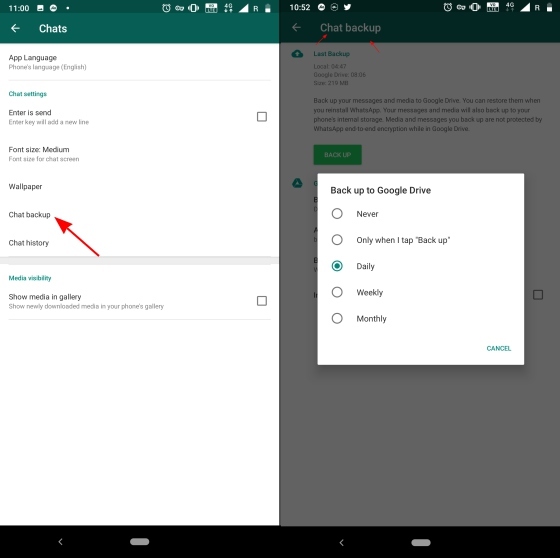 To check on Your Google Drive for Whatsapp Backups, you can easily open Google Drive and click on “Backups” option. Hopefuly this article will help you to secure all your Whatsapp data from being deleted.